Looking for the very best insurance agency in Louisiana? 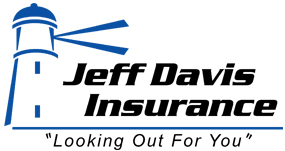 Call the Jeff Davis Insurance Agency at 337-824-4455. We offer important services to our clients that can make a big difference at claims time. One such service is our Claims Advocacy Program.